As the number of people living with diabetes continues to surge, the access to insulin needed to meet growing demand will fall short, a new study predicts. However, not all people with diabetes require insulin. 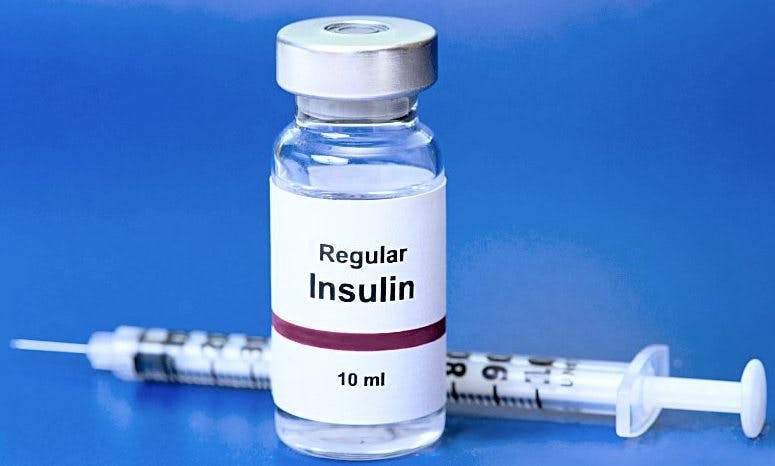 Of that global total of 511 million, 79 million were predicted to be in need of insulin to manage their diabetes — a 20 percent rise in the demand for insulin — and only 38 million are likely to have access to it based on current resources.